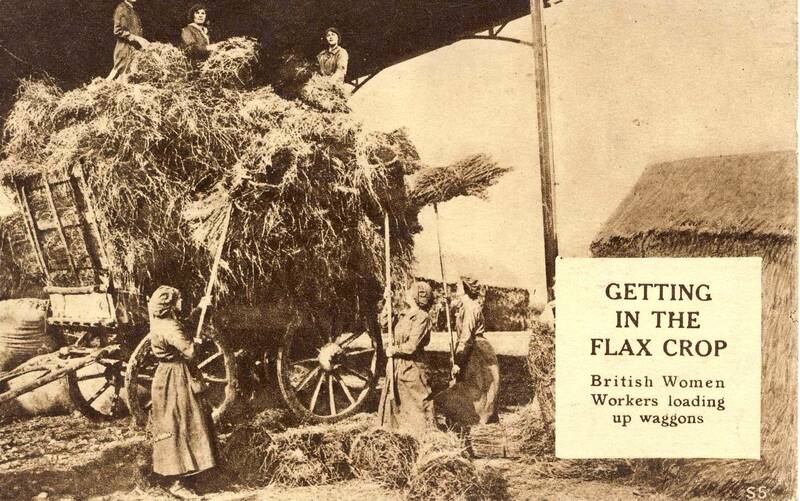 The origins and history of linseed and flax Flax Farm | Linseed Oil for your well-being. Linum usitatissimum is just one species of the Linum family. Some are annuals others perennial. The original ancestor of our domesticated flax and linseed Linum biienne, was a little wild plant widely spread across Eurasia. It had delicate wiry stems and dainty blue flowers. Way back in history our ancestors would have found linseed amazingly useful. They used its stems for its strong fibres to make string, ropes, fishing nets and clothes and the seeds would have been eaten as a nutritious food eaten like a grain. Later it’s oil became would become useful and the fibre too. 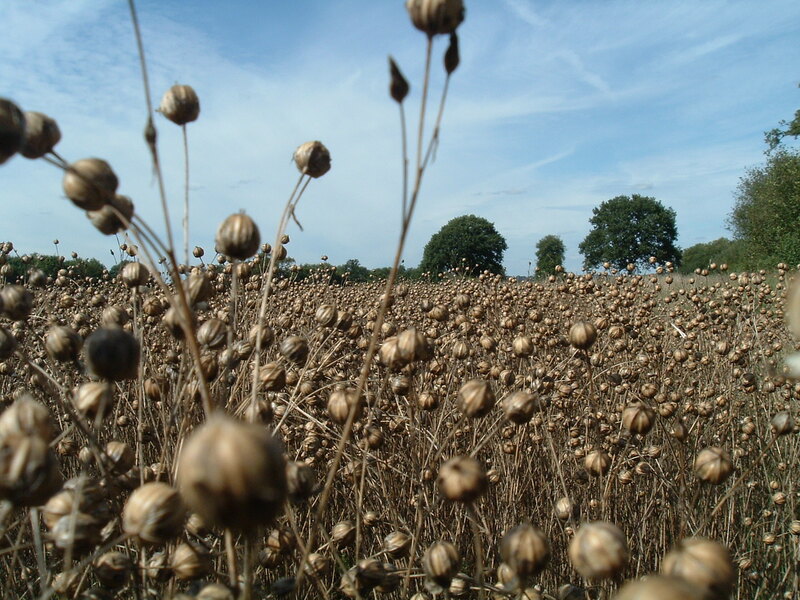 When man first found linseed growing it would have been highly valued as food and fibre. As a food it is rich in protein and energy. 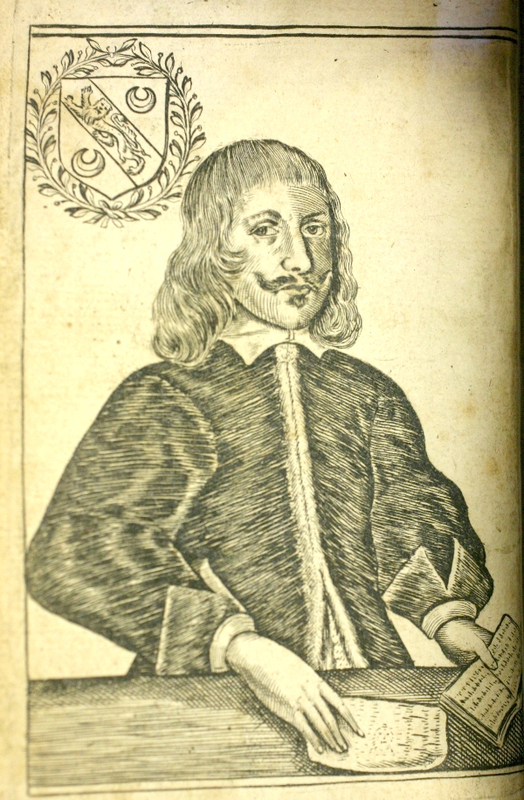 Its fibres would have been much sought after for weaving into fabric, thread and rope. As civilization and technology advanced the plant was cultivated for oil was pressed from the seeds for waterproofing, heating, lighting, wood preserving, paint, and lubricants. 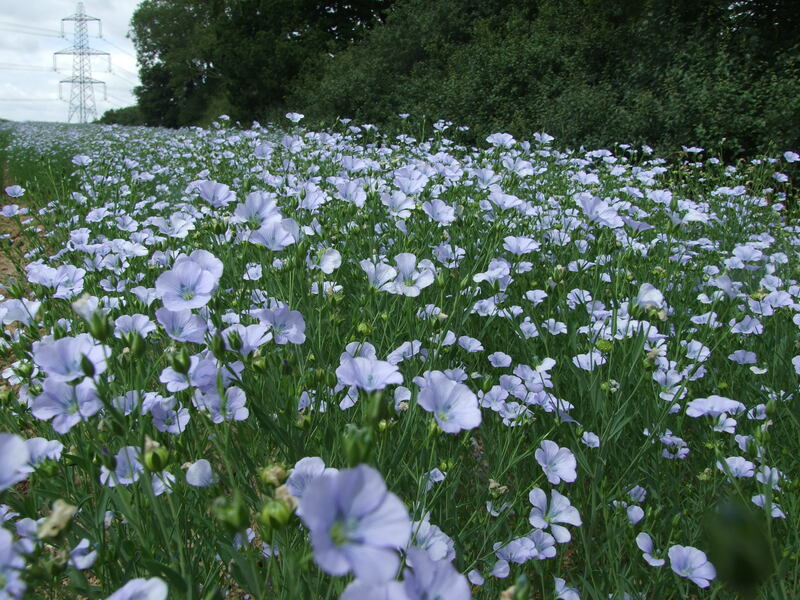 As the centuries passed and agriculture developed different varieties of Linum usitatissimum were developed. In much the same way some apples were developed for their sweetness to be “eating apples” and others developed for their size and other characteristics as “cookers” some varieties were selectively bred to produce better quality linen others, with shorter stems to resist being flattened by the weather were bred to give a better yield of seed and oil. Some less specialised varieties of the plant provided both the valuable linseed oil and equally important linen fibre. Remains of flax fabric fibres have been found in an area now Turkey. Linum biienne in cultivation in Syria, Turkey, Iran. First record of linseed as a food. Remains of a paleolithic man found in a peat bog, in an area now Germany. The man had been murdered and his body thrown into the bog, little cakes of baked ground linseed. Babylonians used flax thread for weaving and the seeds medicinally. Egyptians using linseed oil for embalming and linen to wrap mummies. Pliny the Elder records linseed used in the rations of roman soldiers added to multi-grain porridge or gruel. Emperor Charlemagne decrees the people of France were to grow and consume linseed for their health. Nicholas Culpeper, herbalist, mentions “cold-drawn” linseed oil as a treatment for many conditions including inflammation, tumours, chest infections and abscesses. Lino production started in Staines Middlesex UK. Start of the modern era of using linseed as a functional food for health Johanna Budwig developed Budwig Protocol including a diet which combines cold-pressed linseed (flaxseed) oil with cottage cheese, juices and other natural foods for treatment of arthritis, cancer, diabetes, digestion, infertility, heart disease and multiple sclerosis. 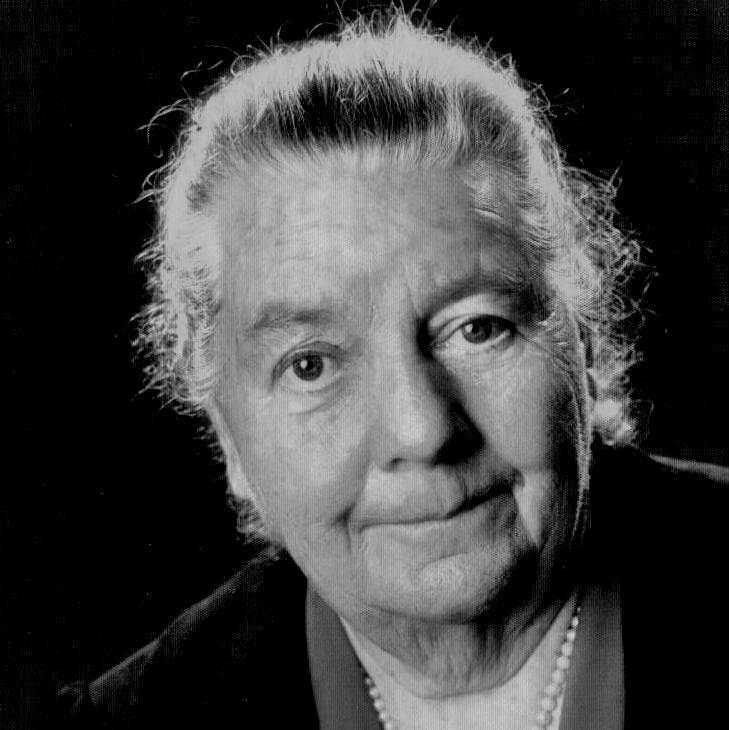 A similar diet high cold-pressed linseed (flaxseed) oil was prescribed by Dr Catherine Kousmine. This entry was posted in Blog, Crafts, Fabric & fibre, History, Literature, Natural history, Remedies and tagged Babylon, Budwig, digestion, Emperor Charlemagne, flax, flax gruel, Functional-food, hebalist., Hippocrates, Kousmine, laxative, Lino, Linseed, linseed gruel, Pliny, Romans, The origins of linseed and flax.